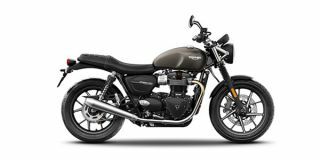 Share your experiences with Street Twin? 2014 Triumph Street Triple: India Review In Pictures! Triumph Street Triple: In Pictures!